After sampling Mitcher’s Small Batch Bourbon solo, we had a change to try it in a different avatar – an exceedingly good Sazerac… so good that a few even had a repeat! In an Old-Fashioned glass, muddle a sugar cube with a few drops of water. Add several small ice cubes and the whiskey and bitters. Stir well and strain into a second, chilled, Old-Fashioned glass in which you have rolled around a few drops of absinthe until its inside is thoroughly coated, pouring off the excess. The quality of the absinthe makes all the difference. 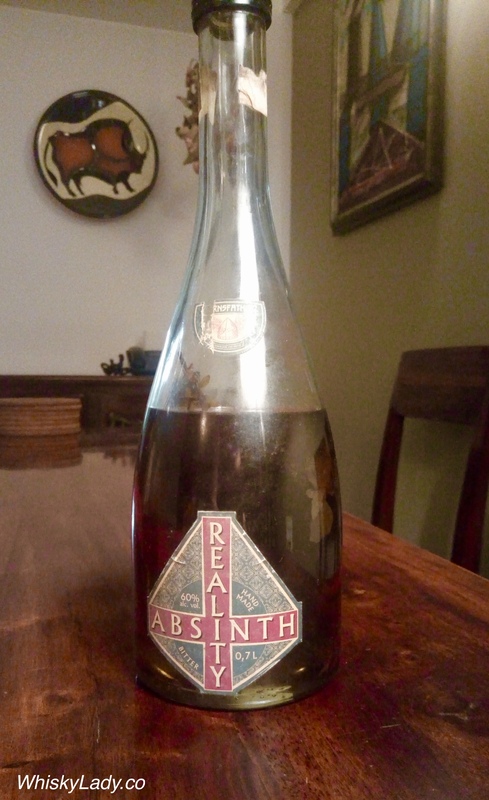 In our case, we had a Czech absinthe – Bairnsfather;’s Reality Absinth – that was truly exceptional. 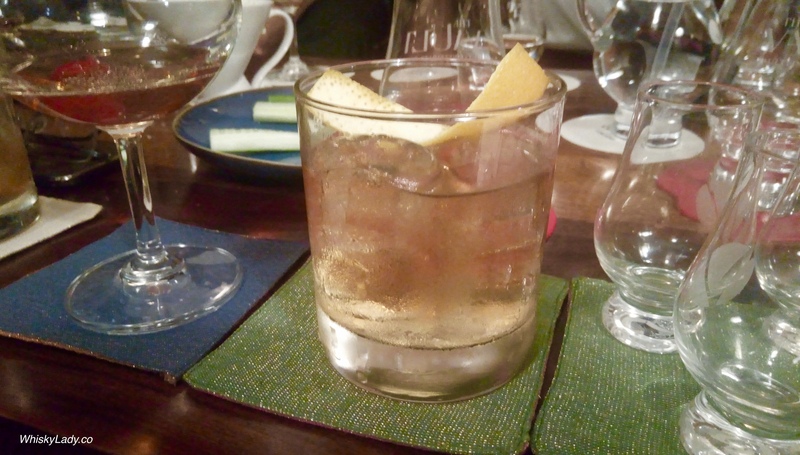 This entry was posted in American, Beyond Scotland, Bourbon and tagged Bourbon, Bourbon cocktail, Cocktails, Mitcher's Small Batch Bourbon, Sazerac, Whiskey cocktails by Carissa Hickling. Bookmark the permalink.